Many women are deficient in breast size, or because of the loss of its elasticity and shape which comes with age. 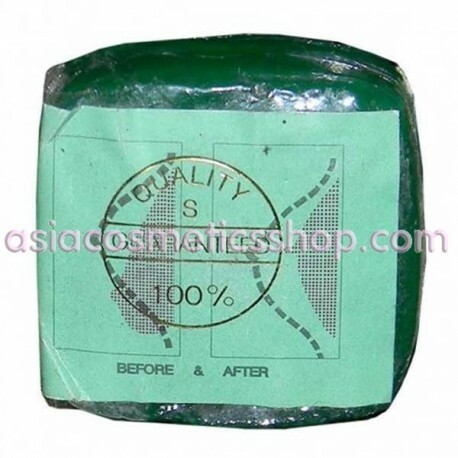 Natural herbal soap restores the elasticity of the chest. 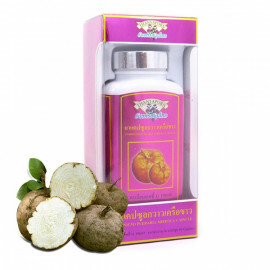 The extract of a tropical plant Pueraria Mirifica contains substances that stimulate an increase in the size and elasticity of the female breast. After a month of use you will see the result. Each time while taking a shower, soap the chest area with this herbal soap while doing a light massage in parallel. Then rinse thoroughly with water. After a month of use, you can see the result. 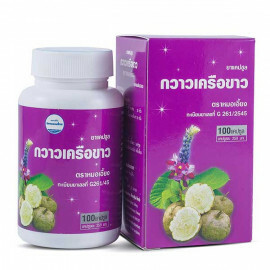 It is advisable to apply in combination with women's vitamins for breast and use a breast cream after taking a shower.